Unions rejoiced at Uber’s third loss in the courts on the issue, and said it was an early Christmas present for those working in the gig economy, where people work job-to-job with little security and few employment rights. Though the suit was brought by two employees, the case has implications for the 50,000 drivers who use the platform. 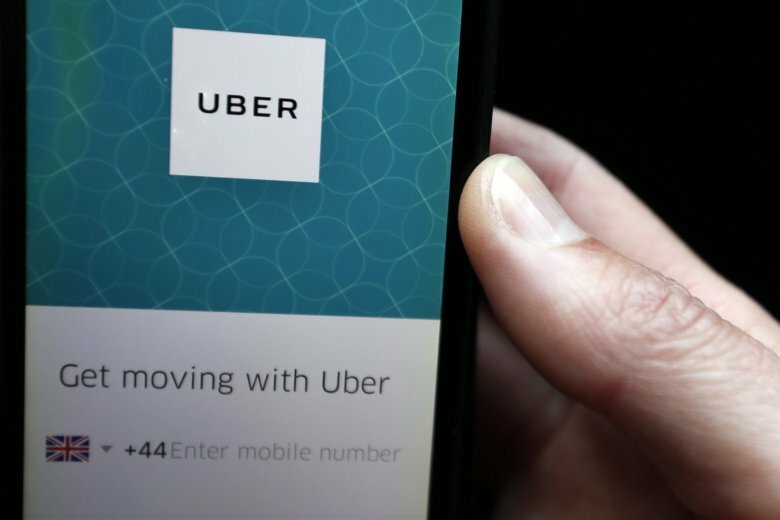 Lawyers are also watching — not just because of Uber’s massive global footprint, but because some 1.1 million people in the U.K. are estimated to work in the gig economy. The numbers involved mean that any future decision could have an impact on the viability of Uber’s business model and pricing, according to Rachel Farr, a senior employment lawyer at the international law firm Taylor Wessing, which is not involved in the case. “Uber’s competitors and businesses in the gig economy will also be considering what this means for them, while the decision will have given hope to those who believe they are workers who deserve a better deal,” she said.